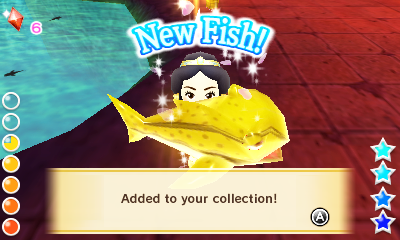 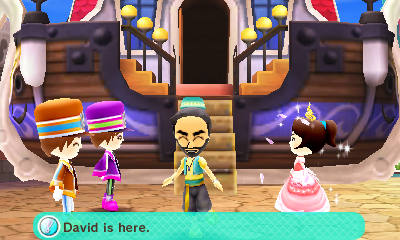 I’m super excited as this caught me completely off guard. 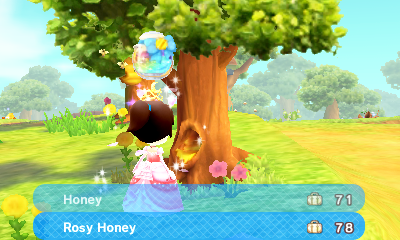 I wonder if getting a ! for every combo you can gives you a higher chance? 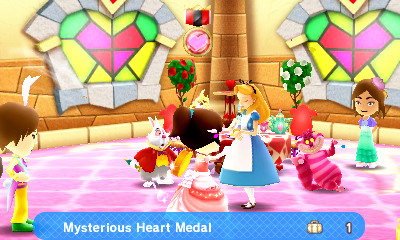 As I haven’t held too many Wonderland-themed parties. 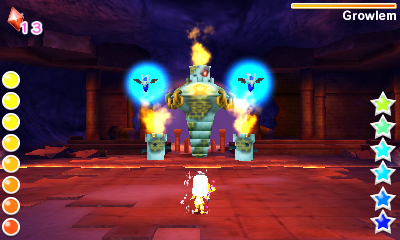 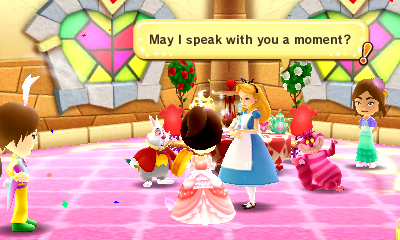 But yes, when I saw Alice with a !, I pretty much cheered. 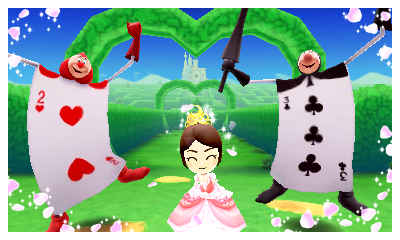 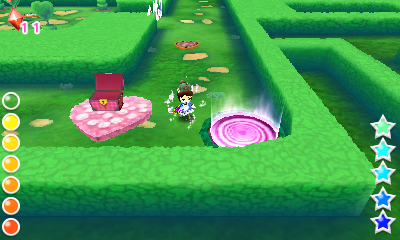 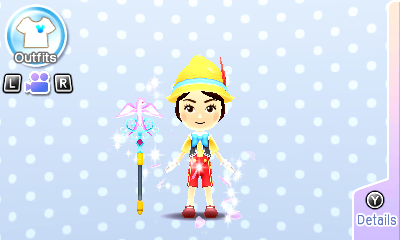 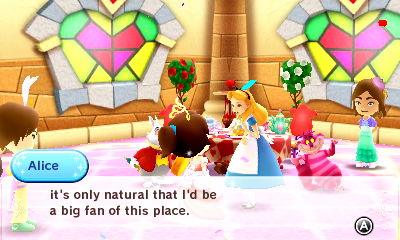 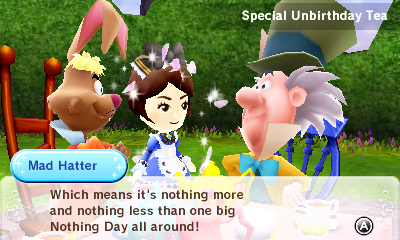 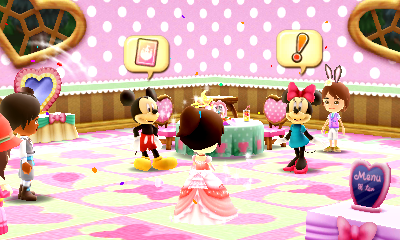 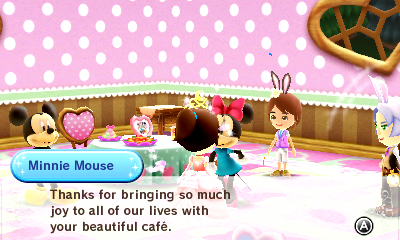 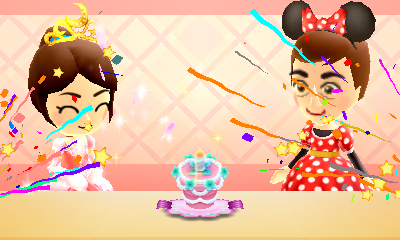 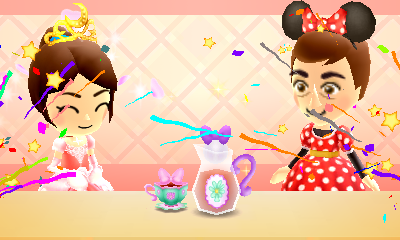 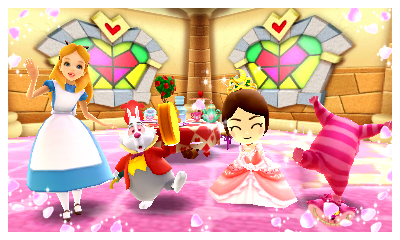 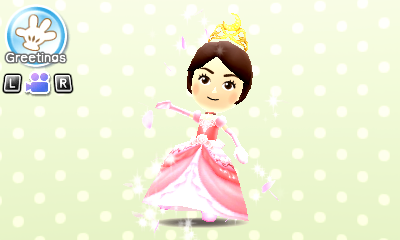 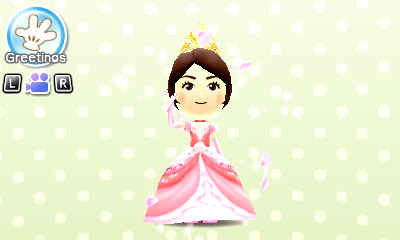 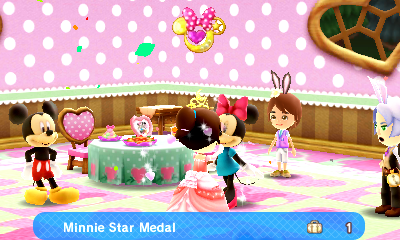 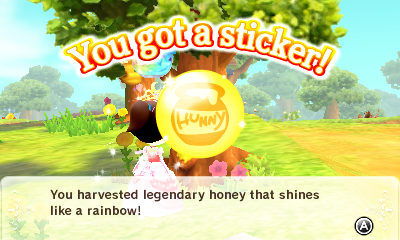 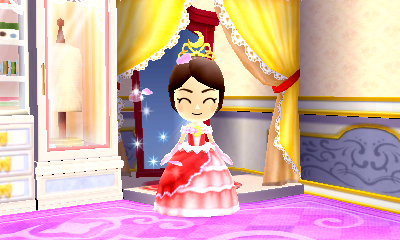 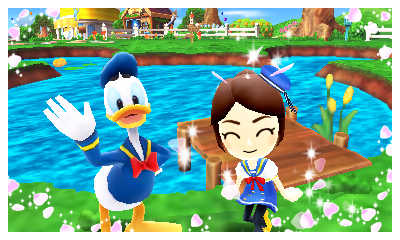 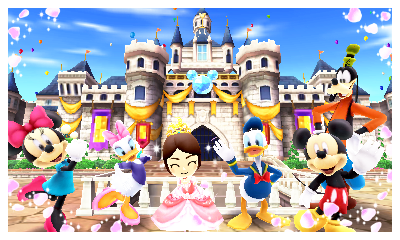 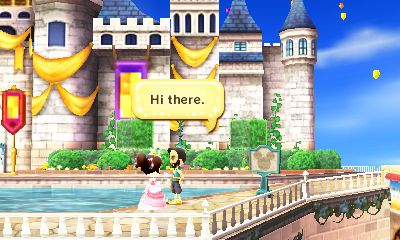 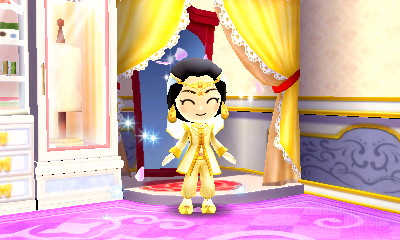 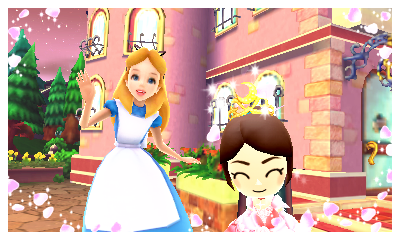 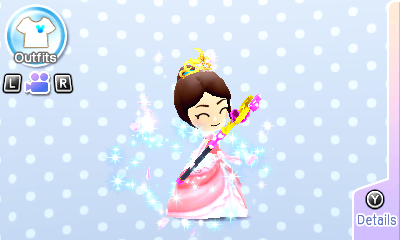 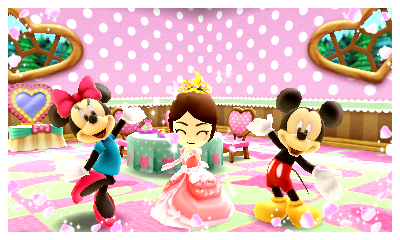 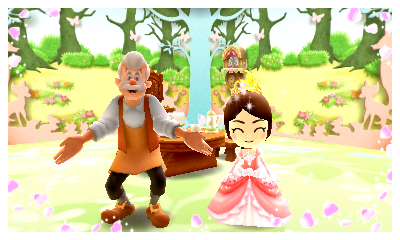 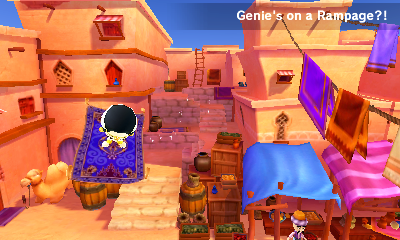 Posted in Daily Playthrough, Disney Magical World | Comments Off on Another Cafe Medal earned!